We create bespoke, cohesive brand strategies that are tailored to your business goals. Our team of creative branding experts work to make sure that your brand is clear & unique, reflecting your business, products & service offerings. We will work to establish & clarify your key goals & objectives before getting to work on the framework of your brand. With this insight, we can develop a cohesive brand strategy and define the concept of your brand. Effective brand management is fuelled by consistency. Our ongoing brand management services will shape your business reputation & build your brand recognition ensuring a consistent brand message. 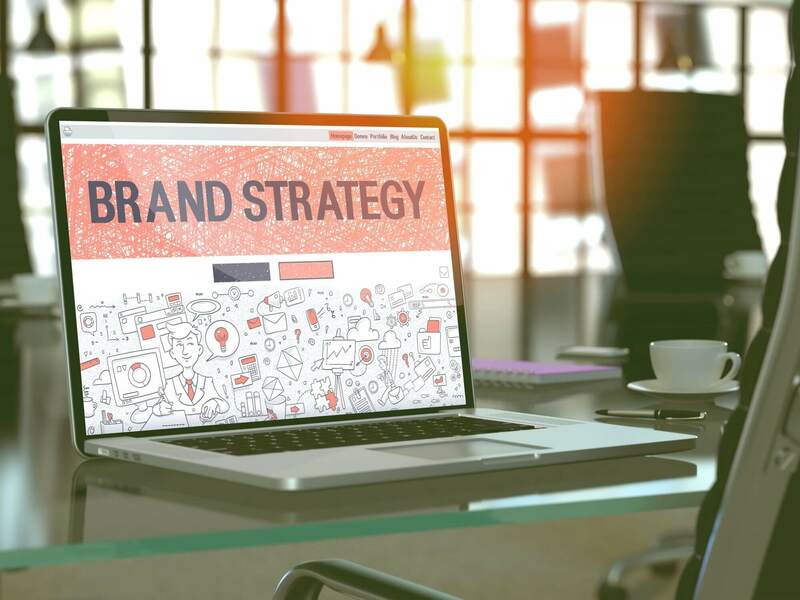 We provide ongoing brand management services to ensure your brand message and identity is consistent and continues to be maintained over time. We collaborate with clients to advise, consult, and guide the brand process, bringing our vision to life with creative flair. In the digital age, opinions can often change 140 characters at a time - as a result, it’s increasingly difficult to keep a continual pulse on your brand’s reputation. Brand monitoring is essential to building relationships with consumers & protecting your brand’s reputation. Often referred to as social media listening, we use the latest digital tools to monitor your brand’s online reputation. We can monitor conversations about your business from across the internet, analysing brand mentions and sentiment towards your brand over multiple social media platforms. Through brand monitoring, we are able to continually adapt your brand strategy to the market and target audience, and make any changes or adjustments that are necessary. This fluidity in our approach means we always keep branding. We know that your brand is one of your most valuable assets. We will analyse your current brand & offer a critique of your social media presence, providing insights and advice that will guide your brand strategy. We guide our customers through making the choices best suited to their business needs. So you’ve got your business idea, you’re all set up & ready to go - but what about your brand? If you’re creating your brand from scratch, we can help. Our brands are built upon strategic thinking. We will help to identify and articulate your brand message, building a solid foundation on which to develop and implement a robust identity and brand strategy. Whether you’re looking for a rebrand, a refresh or something in between, we employ a strategic, creative and collaborative approach. Revitalise your brand today. Get in touch with Web-Feet.